We’ve been receiving a number of emails from confused docs and their billing staff who are asking if the 2019 ICD-10 codes for chiropractors begin now (in October 2018) or later (in January 2019). The short answer is: even though the newest code set is named ICD-10 2019, the codes go into effect starting October 1, 2018! 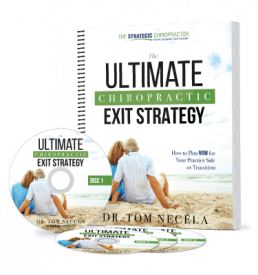 What 2019 ICD-10 Codes for Chiropractors Will Change? Fortunately, the list of code changes that are in effect as of October 2018 is shorter than in previous years, but there are a few significant alterations to the codes. 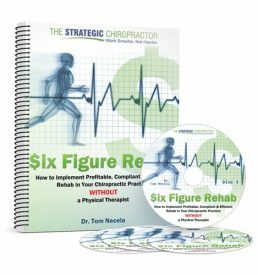 The one code change that will likely impact the most chiropractors is the Myalgia series. Prior to the change, M79.1 covered any type of Myalgia, located anywhere. As usual, it is always best to be as specific as possible when choosing the appropriate diagnosis code. That means while the “unspecified” code is an option, it may not be the best option because it’s essentially opening yourself up for a payer question: where is the patients myalgia? Also, it is important to remember that there are other 2019 ICD-10 Codes For Chiropractors that exist and that may more accurately describe other conditions similar to Myalgia. For example, Fibromyalgia is still a valid code at M79.7; similarly, the Myositis series (M60.0-M60.9) are separate and distinct from Myalgia. So, using either of these other codes is both still an option AND they should not be used in conjunction with Myalgia. 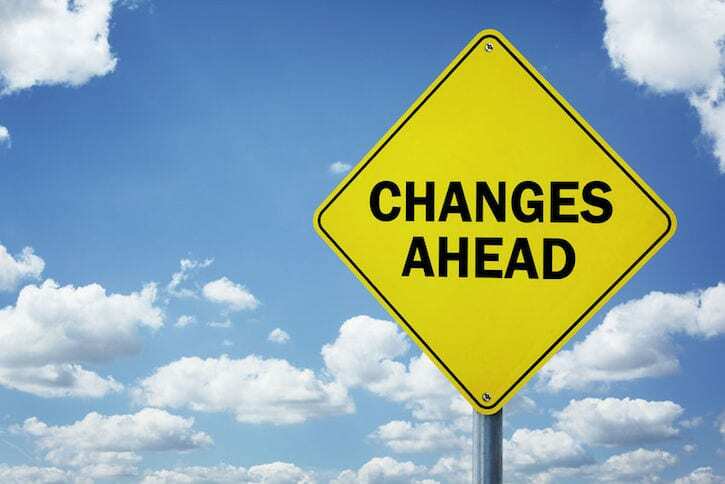 For those of you who may practice a little differently than the standard chiropractor in terms of your scope and/or your diagnosis coding, you can use the link here to see the BIG list of all 2019 ICD-10 Code Changes published by Medicare. Fortunately, as I stated above, most of us will have few changes to make in terms of 2019 ICD-10 Codes for Chiropractors. Most importantly, take note of the addition and deletions above, and put them into place starting October 1, 2018!